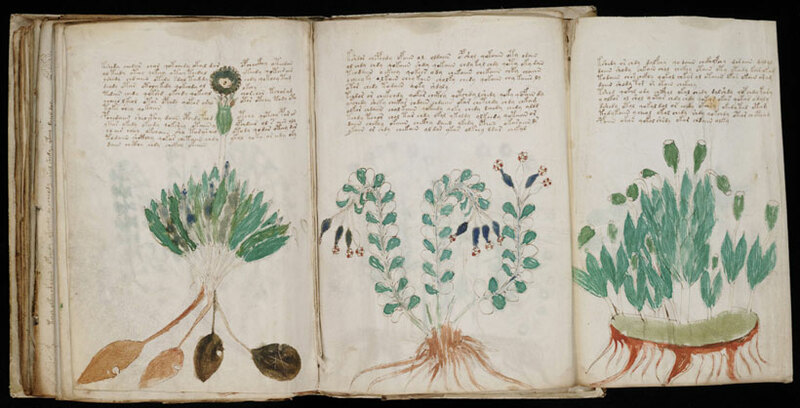 If you ever feel like tackling something truly arcane, why not have a crack at deciphering the Voynich Manuscript? Dated to the early 15th century, it is a 240 page book written in an unknown language, by an unknown author, with an unknown purpose. Most pages are illustrated, many of the illustrations being botanical in nature, but the plants depicted generally match no known modern descriptions. It has attracted the attention and study of numerous academics, linguists and cryptographers, but has thus far defied all attempts at decipherment. Numerous theories as to its origin abound, from the well-grounded to the fanciful, ranging from a book of medieval medicine, to an alchemist's handbook, to it perhaps even being of alien origin or a hoax. Whatever the truth, for now the meaning of the Voynich Manuscript remains firmly sealed in the arca, the Latin chest of all things arcane, hidden and secret. Go on! Have a crack at it. 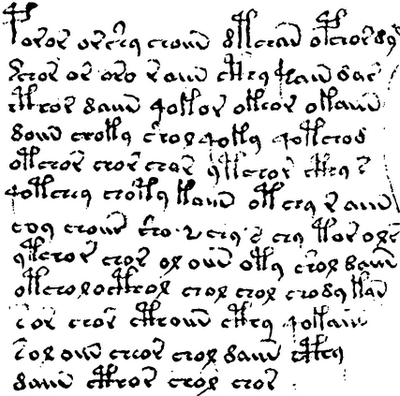 You might just be the one that finally breaks the Voynich Manuscript!